This booklet is aimed primarily at churches that pracitce eldership but may misconstrue its true biblical Christian character and mandate. 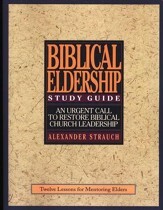 This booklet briefly summarizes Biblical Eldership and will help motivate you to study further the biblical teaching on eldership. 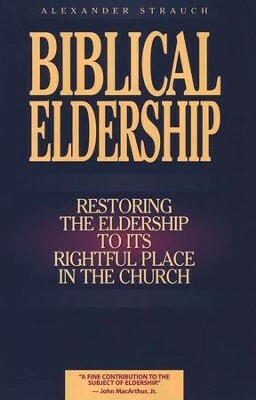 The doctrine of biblical eldership is very important for all church members to understand. 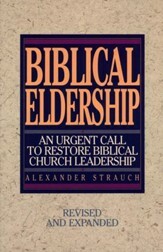 This small, abridgment of the full text was written to put the doctrine of biblical elder within reach of every member of the church body. 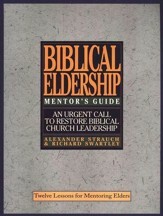 I'm the author/artist and I want to review Biblical Eldership Booklet.